About Envelove: Emotions are complicated, and connect a variety of people in different ways. In the world of Envelove, they take a more physical form, delivered by a number of fairies. 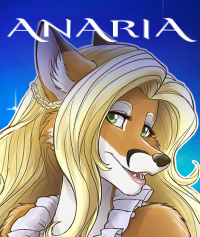 Of course, their jobs are much easier said than done, as love courier Aria is quickly learning. About the Artist: Christina Cornford, aka “LeekFish” is a queer freelance artist with a love of comics, magical girls, and fantasy. This is of course followed closely by her love of animation and terrifying figure collecting hobby.